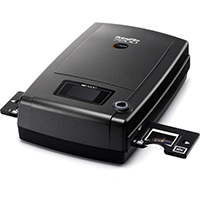 The Pacific Image Primefilm XE 35mm Digital Scanner is slick scanner that will fit nicely on your office desk. 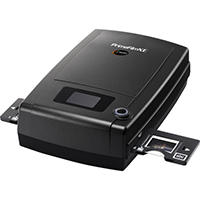 The scanner has a 48-bit color depth and optical resolution of 10,000 x 10,000 dpi giving you a large, high quality print. 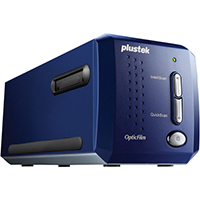 The machine is simple to use with a one-touch option that has you scanning in minutes. 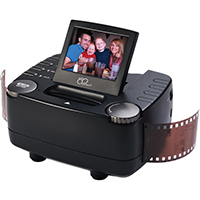 The slide holder will hold 4 slides at once, and the negative holder will hold 6 frames. 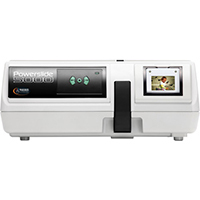 Another great feature of the scanner is the Magic Touch Technology that comes standard with Pacific Image Elect products. 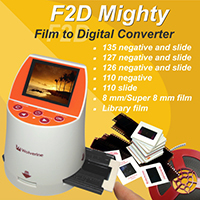 This technology provides images that are crisp and clear, eliminating the hassle of editing dust out of images after the initial scan. A unique feature of this scanner is the digital noise reduction option. This option reduces the grain you usually find when scanning 35mm negatives and attempting to enlarge the images once digitized. The scanner is compatible with both Mac and Windows systems. 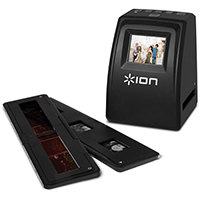 Users appreciate the simplicity of the scanner and ease of the one-touch scanning system. 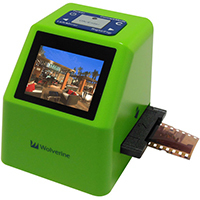 The scanner does not scan many slidesat once, but it operates quickly and efficiently. 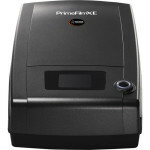 Find out how to get your Pacific Image Primefilm XE 35mm Digital Scanner by clicking below. 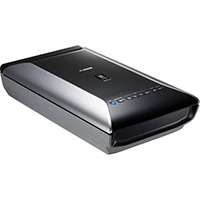 Click here to see the lowest price for this scanner. Slide Scanner Reviews Copyright © 2017.